Dr. Krychman is the executive director of the Southern California Center for Sexual Health and Survivorship Medicine and the medical director of sexual medicine at Hoag Hospital in Newport Beach, California. He formerly served as co-director of the Sexual Medicine and Rehabilitation Program at Memorial Sloan-Kettering Cancer Center and as an associate professor at Weill Cornell Medical School, both in New York City. Dr. Krychman is a renowned researcher, author, and lecturer in the field of sexual medicine and is known both nationally and internationally for his research and work in the field of female sexual health and cancer survivorship. His clinical interests are diverse, ranging from chemotherapy-induced chemical dyspareunia to management of sexual dysfunction in cancer and non-cancer patients. His special interests include sexual pain disorders, loss of libido, and chronic medical illness and its impact on female sexual function, as well as breast cancer sexuality. He has published numerous articles in peer-reviewed journals, served as a reviewer and editorial advisor for many publications, and authored several textbook chapters and books, including 100 Questions and Answers About Women’s Sexual Wellness and Vitality: A Practical Guide for the Woman Seeking Sexual Fulfillment. He has been featured in The New York Times, U.S. News & World Report, The Wall Street Journal, Health magazine, and many other publications. 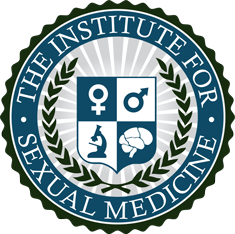 He is also the scientific chair for the International Society for the Study of Women’s Sexual Health (ISSWSH) annual conference for 2010 in St. Petersburg, Florida. 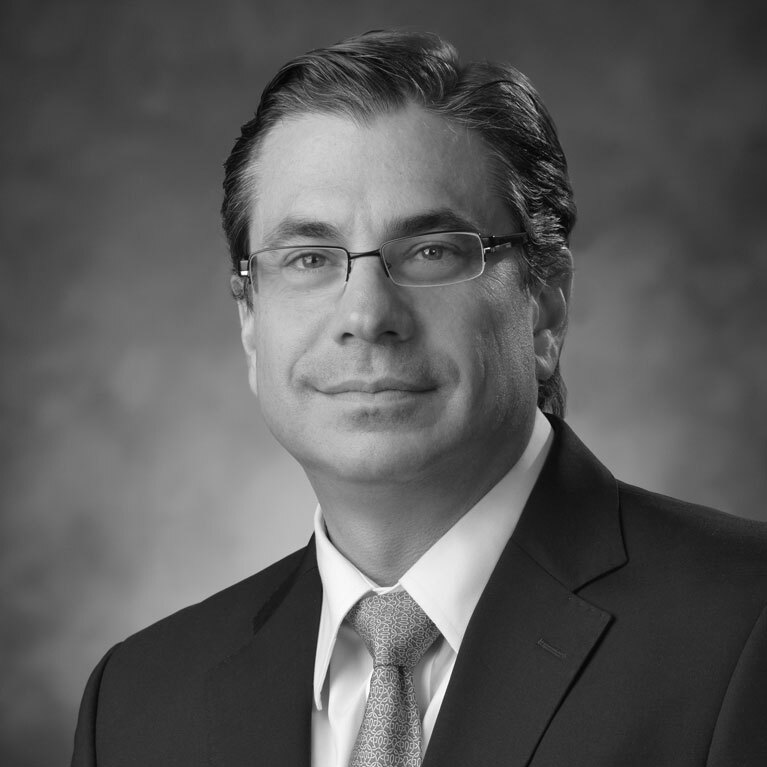 Fluent in French and English, Dr. Krychman obtained his doctorate in medicine and masters in surgery from McGill University Faculty of Medicine in Montreal, Canada, where he was named a “Great Distinction Medical Scholar” and completed his residency in the Department of Obstetrics and Gynecology at Cedars-Sinai Medical Center in Los Angeles, California.